It happens to the best of us – a horse racing accumulator backed with nice odds and we push our luck a little further, attempting to boost up the returns with a short-price favourite that simply can’t be beaten. Perhaps you’ve found yourself a 1/5 shot to edge up your balance in good time for a major event only to see the jolly come unstuck. Horse racing upsets happen. Losing favourites is not limited to racing of course. Premier League football teams are knocked out of the FA Cup every season by lower-league opponents, we often drop one of the main faces at Wimbledon in the early rounds and who can forget boxer Amir Khan’s stunning first-round knockout defeat at the fists of unknown opponent Breidis Prescott in 2008? Having said that there are few sporting results that can knock the wind from your sails quite like a beaten odds-on horse at a big meeting. It’s so painful, in fact, that it sticks with you. Here are ten high profile horse racing upsets, where runners failed to deliver despite a flood of support. 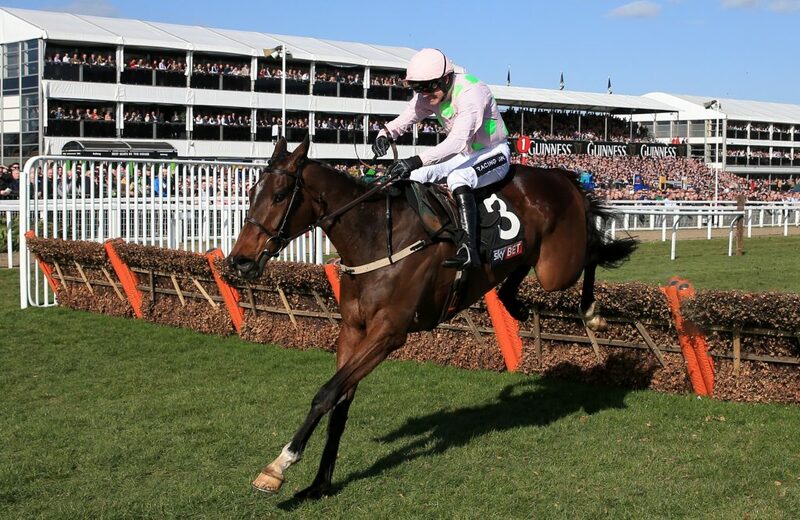 The first name that’ll spring to mind for most is Annie Power, the wonder mare who saved the bookies a fortune and cost punters big. Picture the scene (not that you’ll need reminding) Cheltenham Festival 2015 Mares’ Hurdle and Annie Power is looking value at SP 1/2. She approaches the last with backers cheering – and collapses after jumping an imaginary fence. Three lengths clear at the time, TV pictures showed she was put off by the shadow of the last. One for Mark Johnston and we find ourselves going back in time to recall a filly who stole our hearts – and our profits – Triple Dip. It was race five of her career and she went off an insane 1/20 shot with traders in an event that was meant to serve as nothing more than a warm-up. As the old saying goes, horses don’t know their price and she was beaten by second favourite Mercy Me at 16/1. No excuses can or will be made for that one. 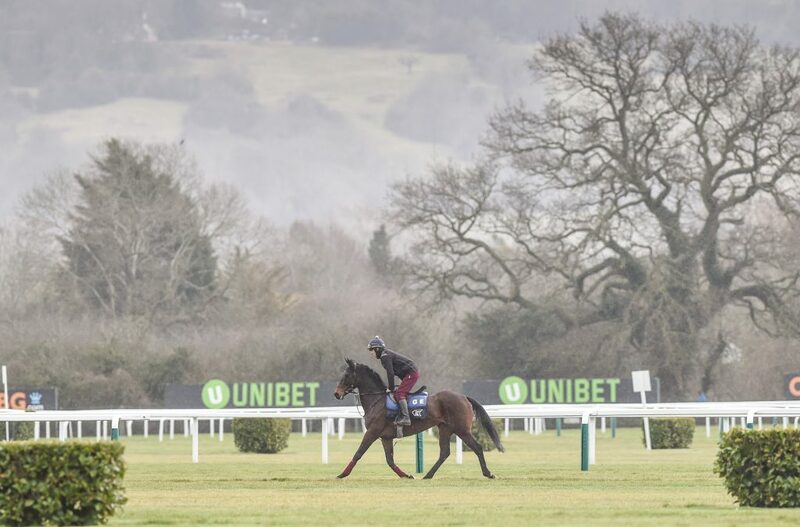 Here’s one that’s a bit more recent and Apple’s Jade was the darling of punters in the Mares’ Hurdle 2018 and although she stayed on her feet and completed the course – unlike Annie three years previous – she finished no better than third. She was a 1/2 favourite and backed like losing wasn’t an option but it certainly was. Led in the early stages of the contest but ran flat when it mattered. 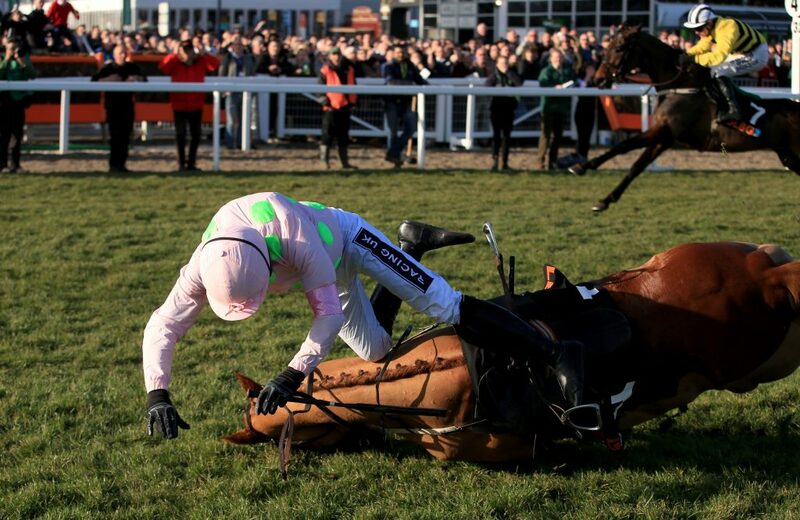 You’d have Willie Mullins’ Faugheen all day at 2/11 against a modest field, wouldn’t you? Well, those who had him in the Ryanair Hurdle December 2017 saw their Christmas bonus money go up in smoke as the multi-award-winning gelding pulled-up, making him the only non-finisher from a field of five. 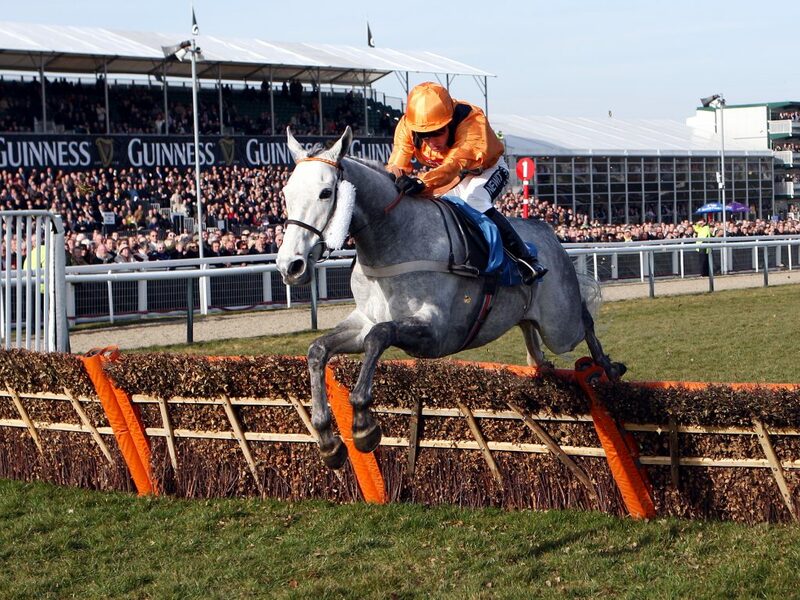 He returned to finish second at 9/10 in the Irish Champion Hurdle. Zaynar just had to turn up to ensure another win at Kelso in the winter of 2010, or so we thought. He went into the race with a five-run winning sequence but was beaten into second by Quwetwo in a 2m 2f hurdle despite carrying a 1/14 price tag. Shocking stuff. He did make a bad mistake two out that seemed to wind him but at 1/14 you’d want it running through hurdles. He went off a 50/1 shot on his debut back in 2007 and ran like one seventh time out. The only problem was Alan King’s rep had been quoted at 1/12 by the bookies. He was well beaten in a novice hurdle by Captain Smoothy at a chunky 10/1 second-fav. The horse never lived it down and we’ve not seen him at short odds again. No wonder. This is usually one of the most reliable horses you’ll find but we all have a bad day at the office sometimes. Douvan’s bad day cost backers a few quid and lining up you’d find none more generous than 2/9 on him to win the 2017 Queen Mother Champion Chase – a real hot-pot of the week. Trouble is, Special Tiara claimed the spoils at 11/1 and Douvan sulked home in seventh. Collided with the obstacle three out and it was game over. Punters knew it too. Everyone loves a play on Thistlecrack and, at the time of writing, his CV shows 13 wins from 21 starts but when he gets beat, boy does he really get beat. He was 4/9 in the Trial Cotswold Chase at Prestbury Park but he made a couple of silly mistakes, blundering four and three from home and there’s not many good enough to get away with that. Many Clouds wasn’t in a sympathetic mood that day, jockey Leighton Aspell not giving the runner-up’s price a second thought. 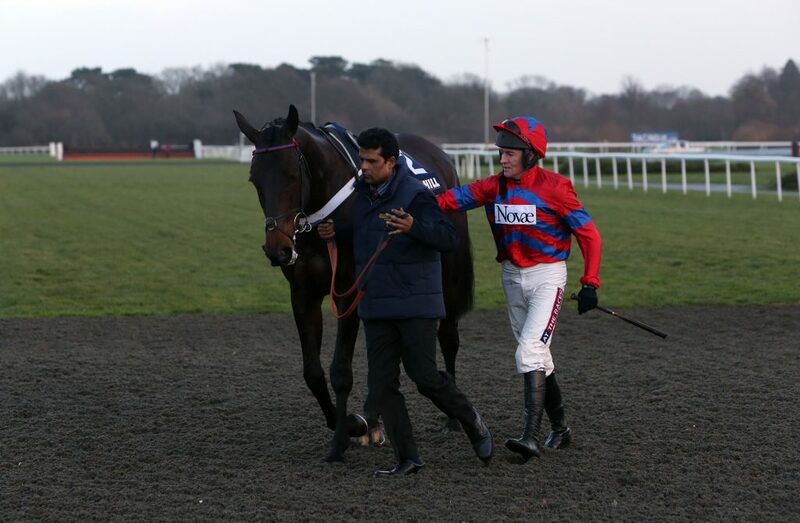 There was a time when everything Sprinter Sacre touched turned to gold. He went into the Desert Orchid Chase a 2/9 poke to extend his 10-run hot-streak but was pulled-up, much to the dismay of connections and those who had their money down. He seemed to be travelling well, moving into contention but was quickly hooked after the seventh. Might Bite has seen it all in his career, including winning the King George and RSA Novices’ Chase at the Cheltenham Festival but found a seemingly easy three-runner race at Ffos Las too hot in November 2016. As a 1/2 SP, his name appeared in plenty of accumulators but they also appeared in the bin shortly afterwards, backers of Binge Drinker toasting an 11/4 upset. Connections explained post-race that their runner had landed awkwardly at the last and never recovered.